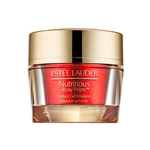 Gentle face and body formula effectively cleanses skin and eliminates acne bacteria. Gentle microbeads exfoliate for softer, smoother skin. The dermatologist recommended acne medicine fights acne you have and helps prevent future breakouts. 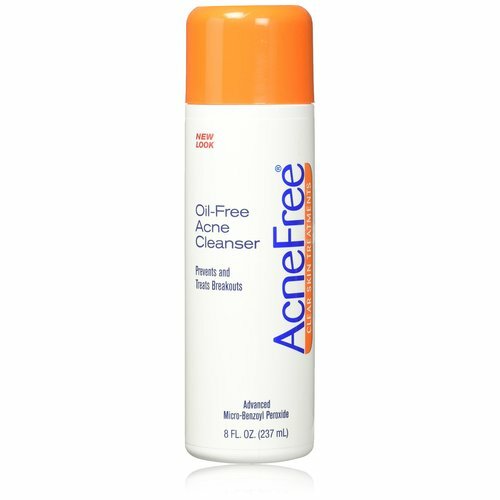 Only AcneFree clears skin 24 hours a day with patented continuous-relief Micro-Benzoyl Peroxide; reducing oil and eliminating the bacteria that cause acne. Clinical tests show that AcneFree reduces sebum - the oil that acne bacteria thrive on - and keeps pores clear of the impurities that lead to breakouts. Micro-sized Benzoyl Peroxide absorbs faster and deeper into pores to treat acne where it starts - without the harshness and over-drying that can occur with ordinary Benzoyl Peroxide. For external use only. Do not use if you are sensitive to benzoyl peroxide or have very sensitive skin. 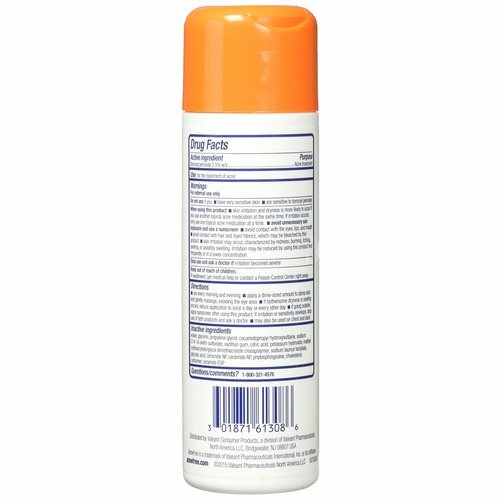 This product may cause irritation. Ask a doctor or pharmacist before use: if you are using other topical acne drugs at the same time or right after use of this product. 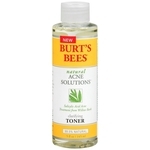 This may increase dryness, redness, or irritation of the skin. If this occurs, only one medication should be used unless a doctor directs otherwise. When using this product: Avoid contact with eyes. If contact occurs, flush thoroughly with water. Keep away from lips And mouth. Avoid unnecessary sun exposure And use a sunscreen. Avoid product contact with hair And dyed fabrics, including carpets And clothing which may be bleached by this product. Stop use And ask a doctor if excessive irritation occurs. Keep out of reach of children. If swallowed, get medical help or contact a Poison Control Center right away. Use every morning and evening. Apply a dime-size amount to damp skin and gently massage, avoiding the eye area. Rinse well. If bothersome peeling occurs, reduce application use. May also be used on chest or back. Active: Benzoyl Peroxide (2.5% w/v, Acne Treatment). Inactive: Water, Disodium Laureth Sulfosuccinate, Glyceryl Stearate, PEG 100 Stearate, Stearic Acid, Glycerin, Decyl Glucoside, Polyethylene, Cetyl Alcohol, Phenoxyethanol, Xanthan Gum, Magnesium Aluminum Silicate, Sodium Benzoate, Sodium Polyacrylate, Ethylhexylglycerin, DMDM Hydantoin, Bisabolol, Methylisothiazolinone, Butylene Glycol, Sea Whip Extract, Chamomilla Recutita (Matricaria) Flower Extract, Benzalkonium Chloride, Leuconostoc/Radish Root Ferment Filtrate, Zingiber Officinale (Ginger) Root Extract, Alcohol, Methylparaben, Disodium EDTA, Ethylparaben.